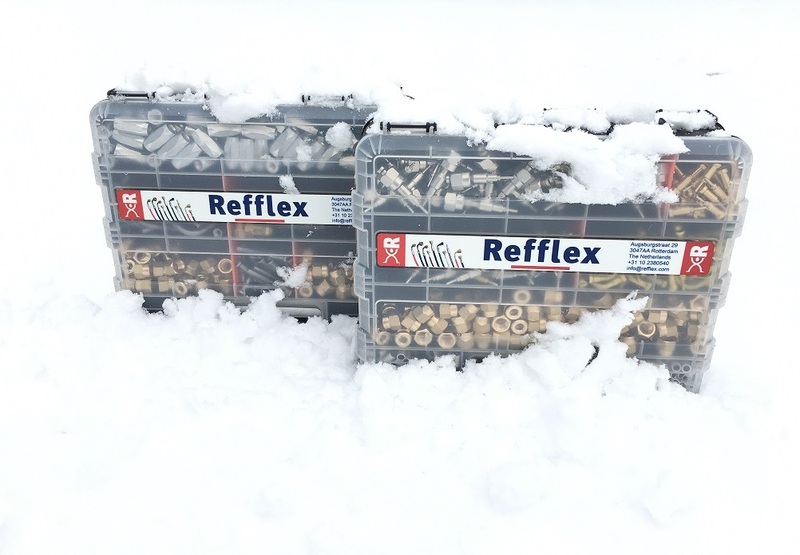 REFFLEX® prefilled organizer - Refflex International B.V.
A flexible solution for on the road. 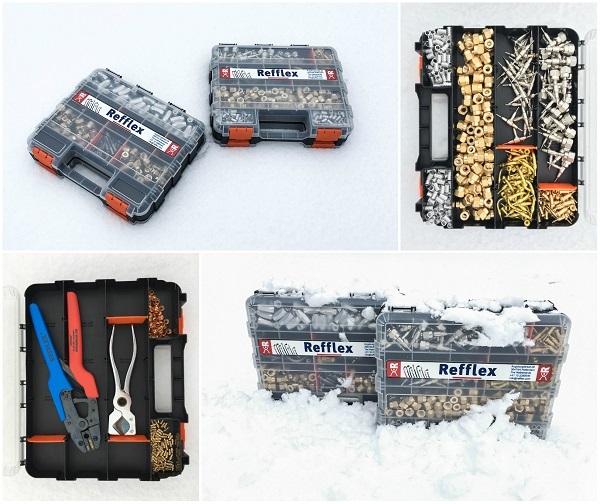 New in our product range 2019: REFFLEX® handy double sided smart organizer for fittings and tools. Available with several fillings for DN-2.0mm crimp- and DN-5.0 screw system. Contact our sales department for more information or customized fillings.